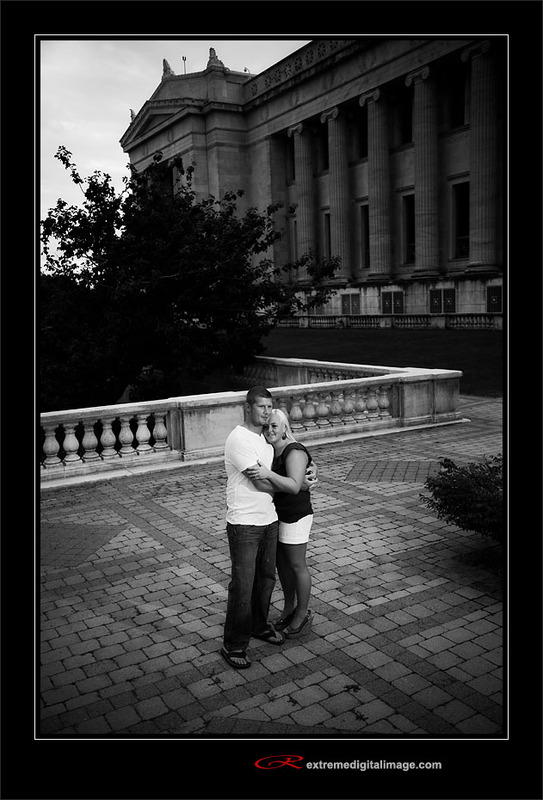 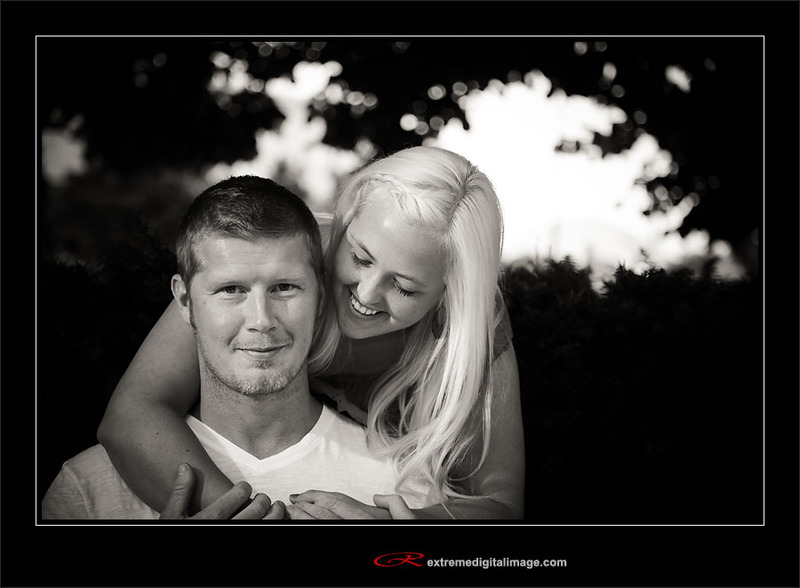 Daniel & Amber were so much fun to photograph. 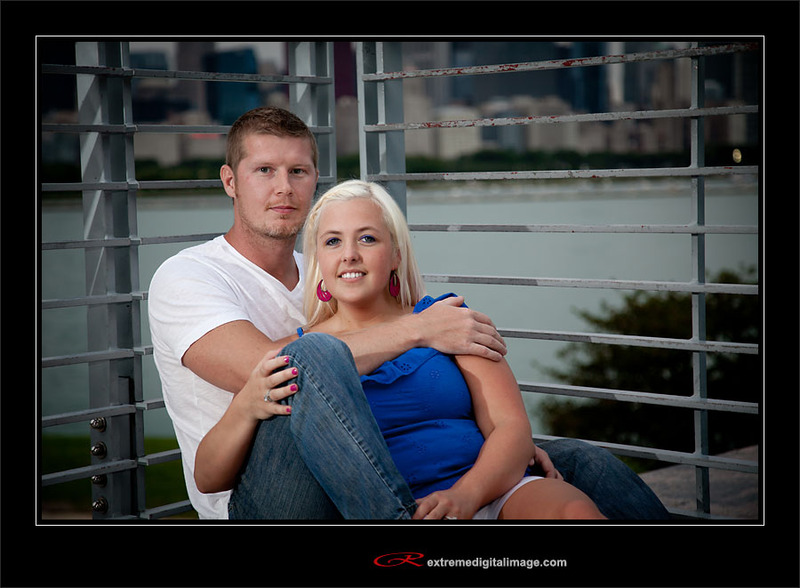 They had their engagement session photographed at Museum Campus in Chicago which is one of my favorite spots. 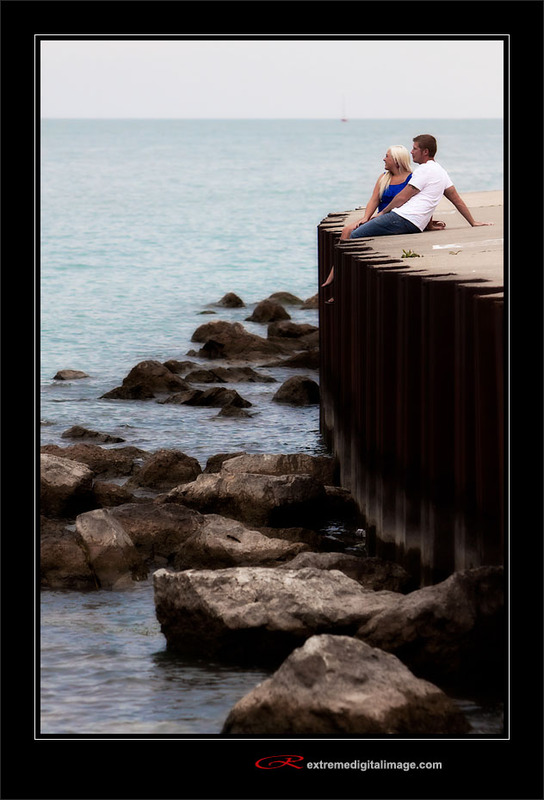 It offers everything from architecure, skyline, lake, boats, and even a beach. 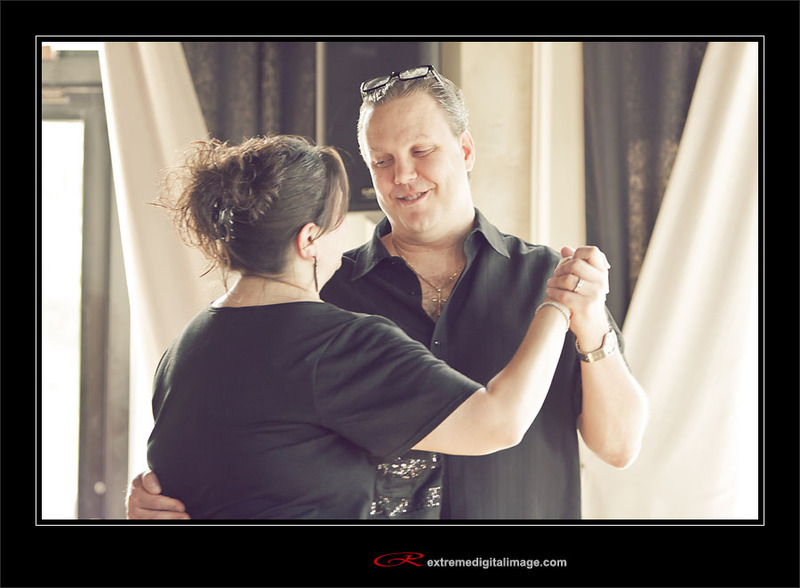 They were a fun loving couple as you can see from the photographs below. 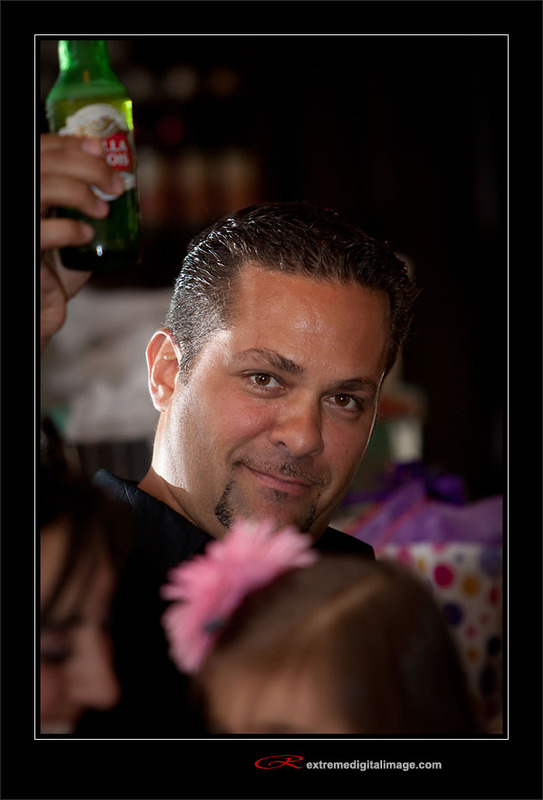 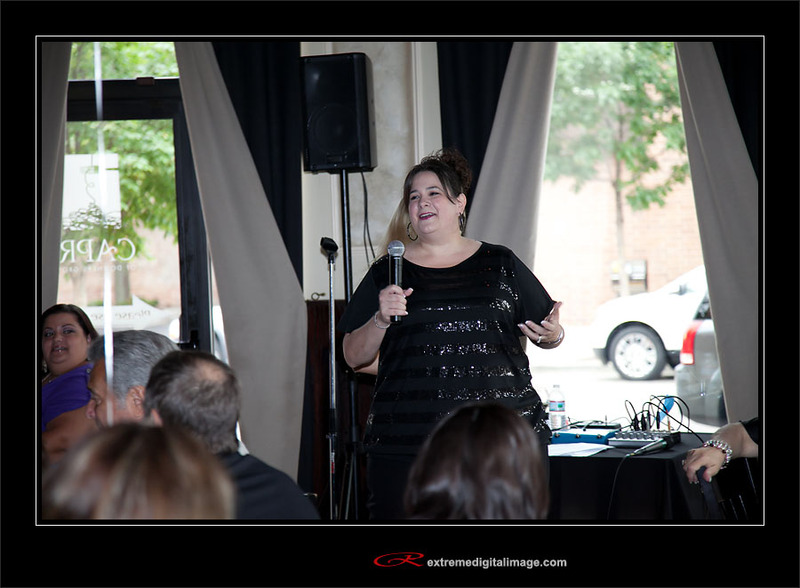 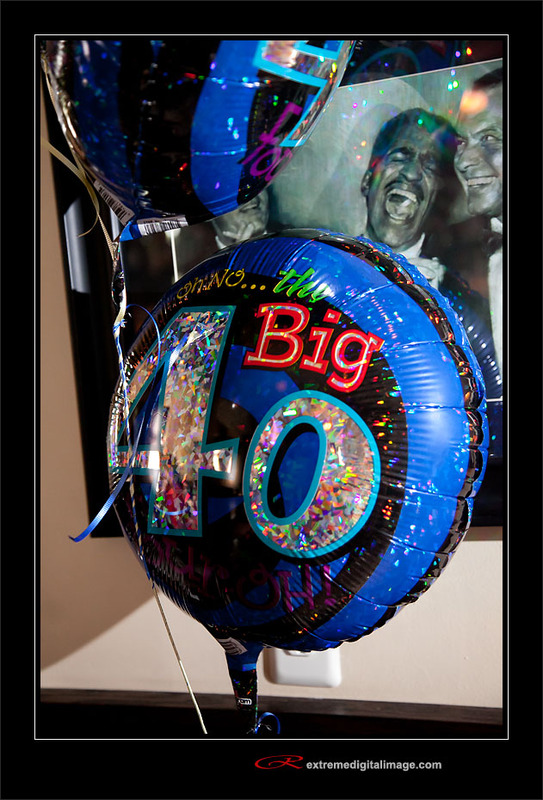 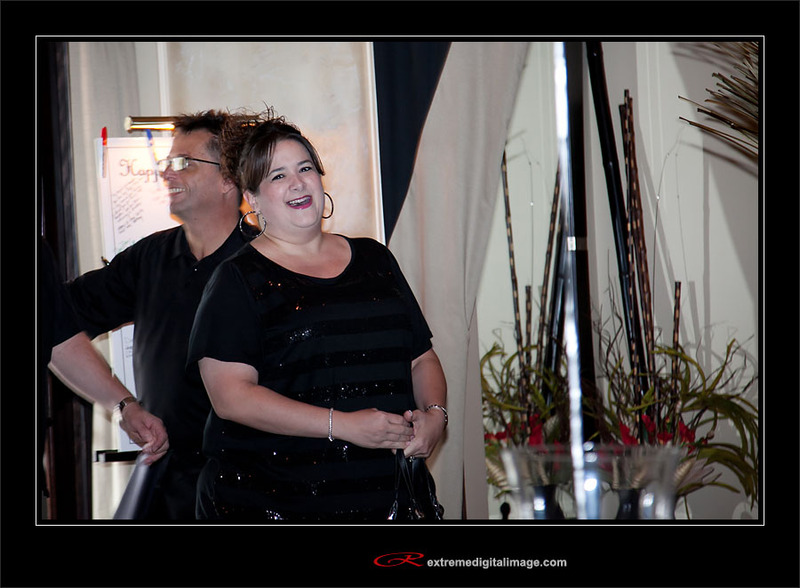 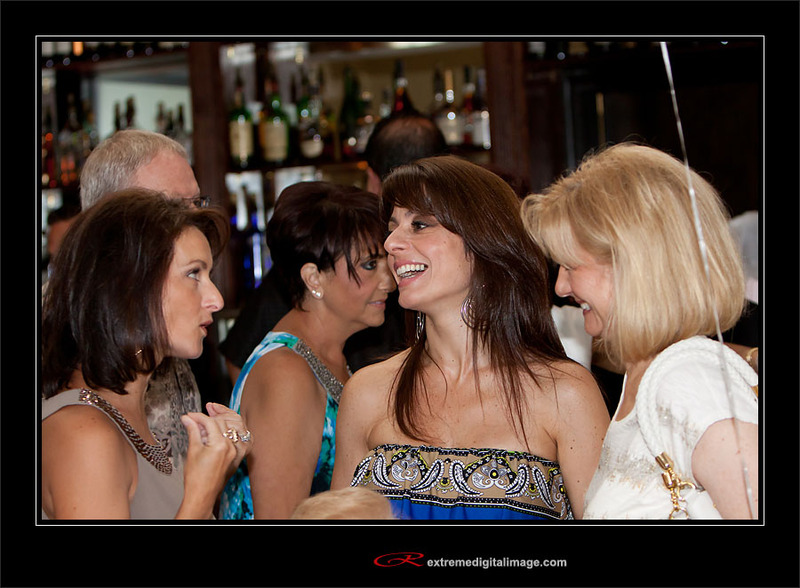 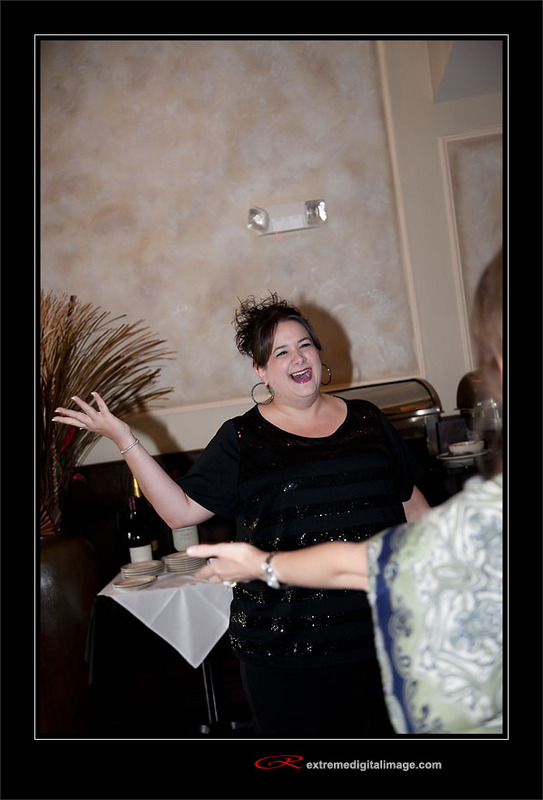 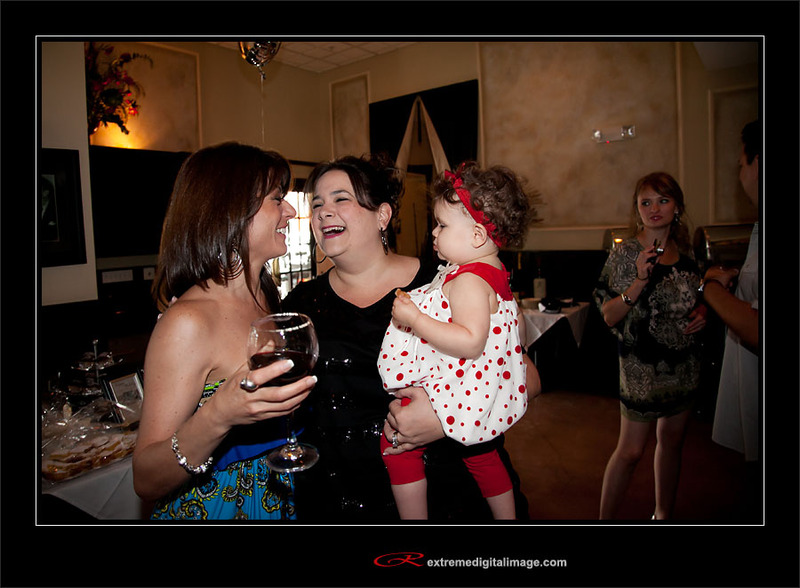 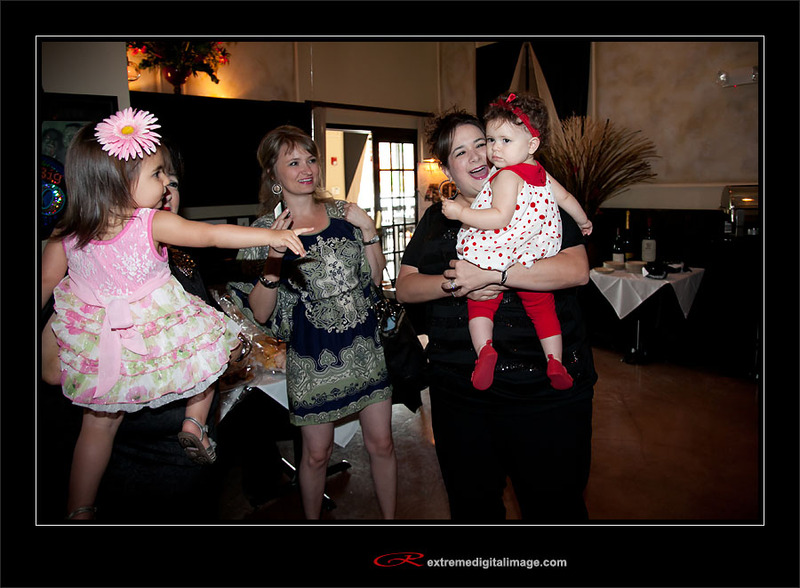 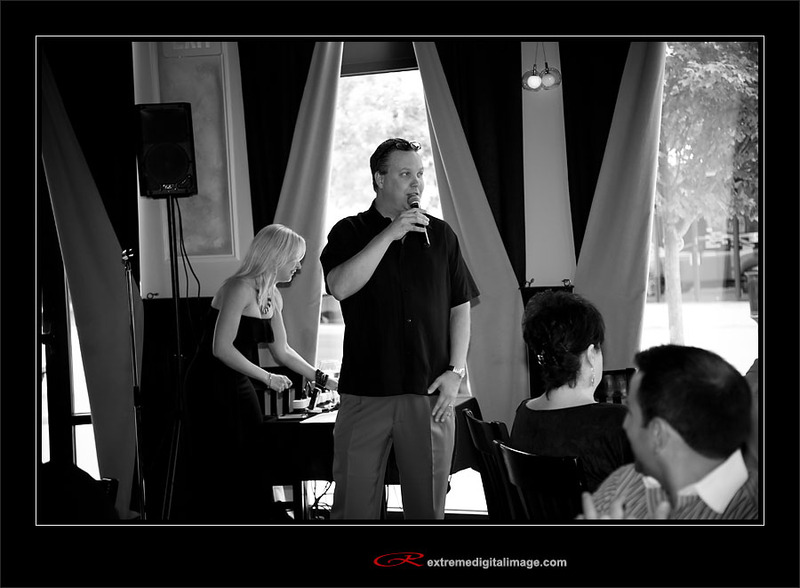 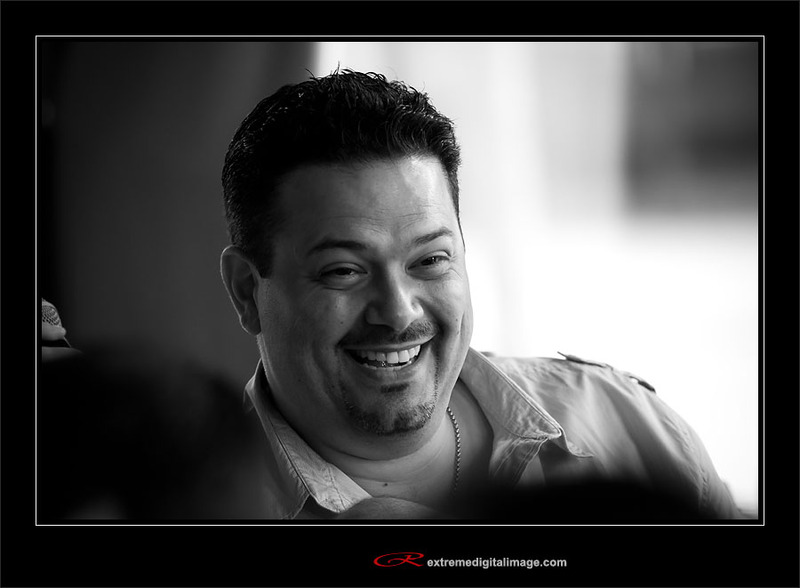 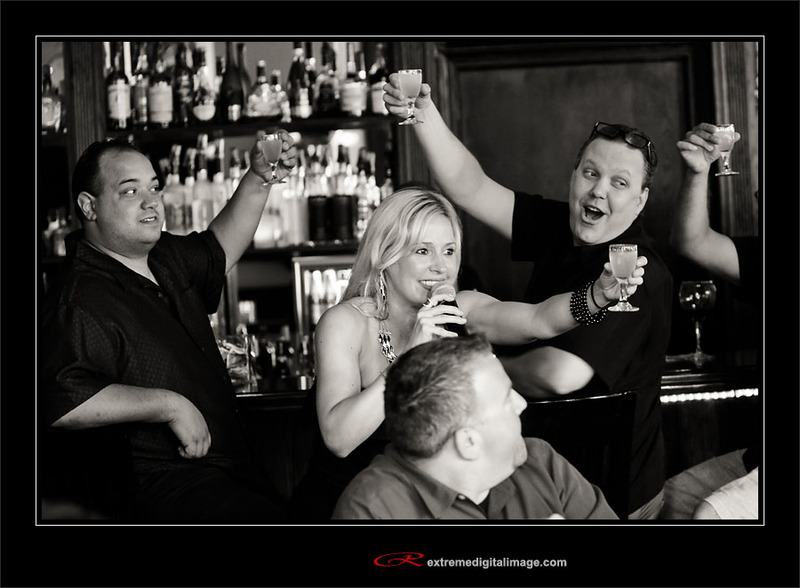 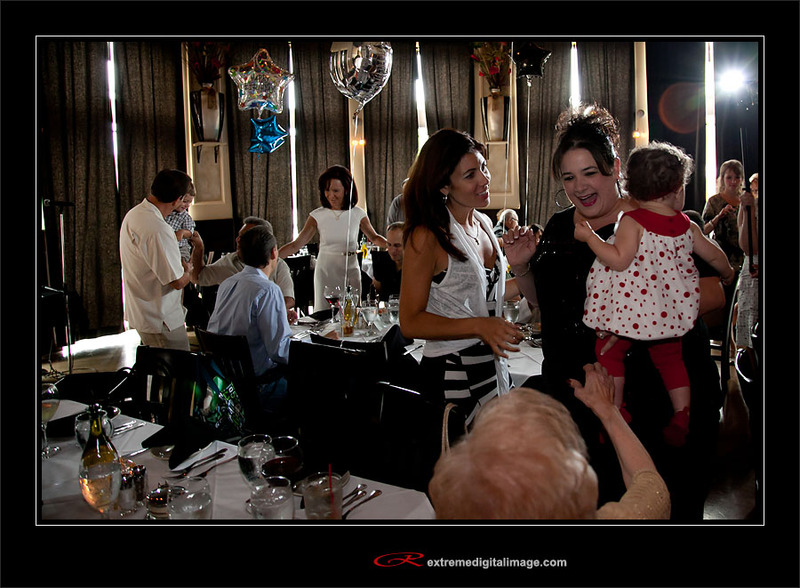 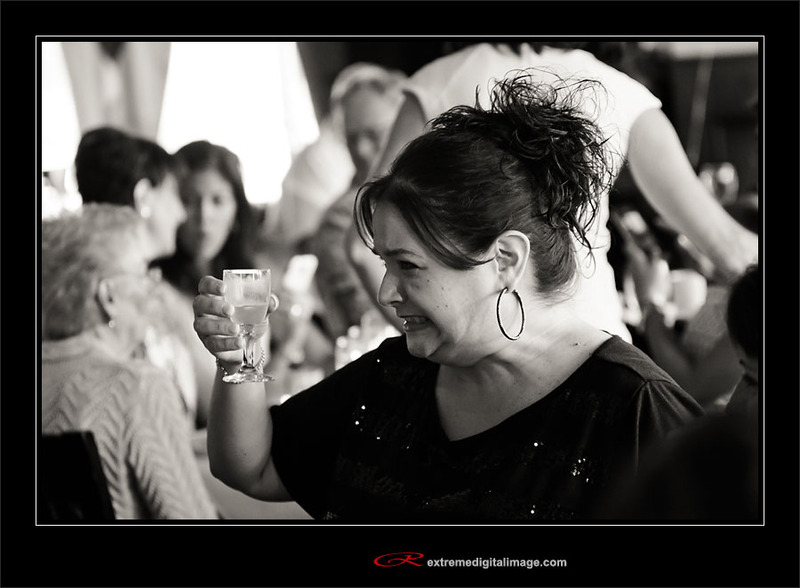 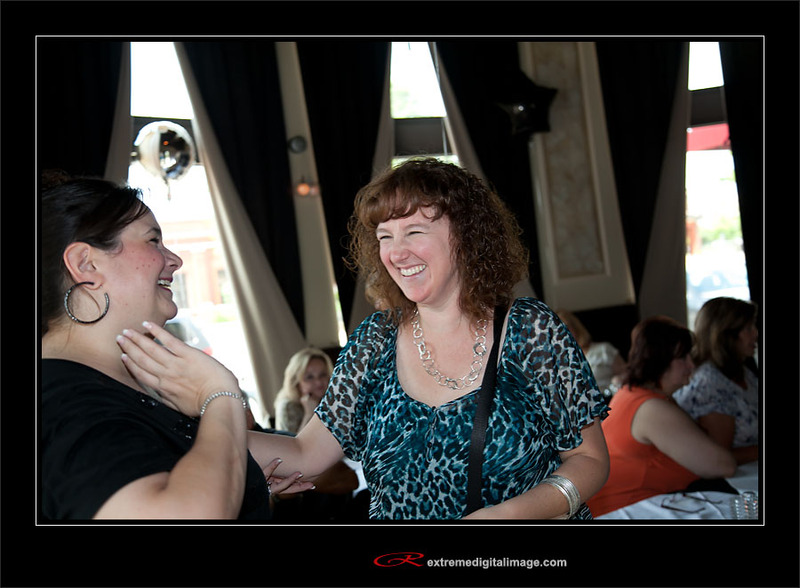 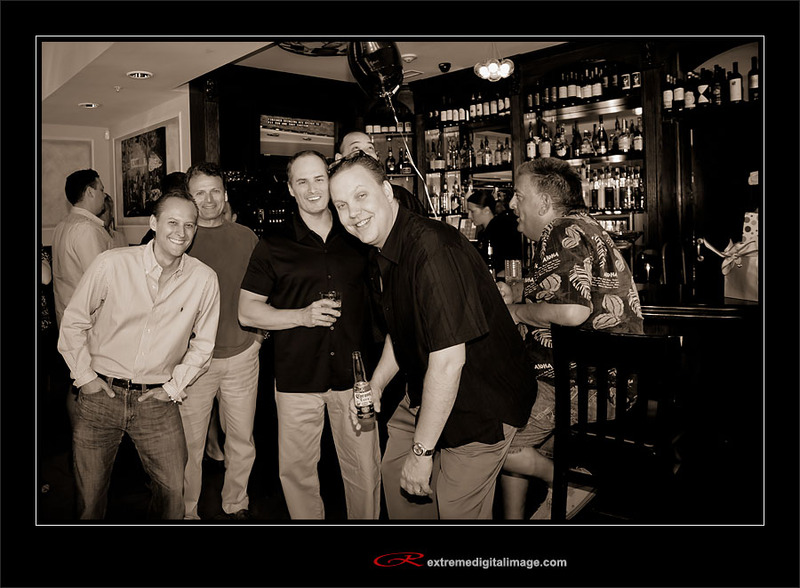 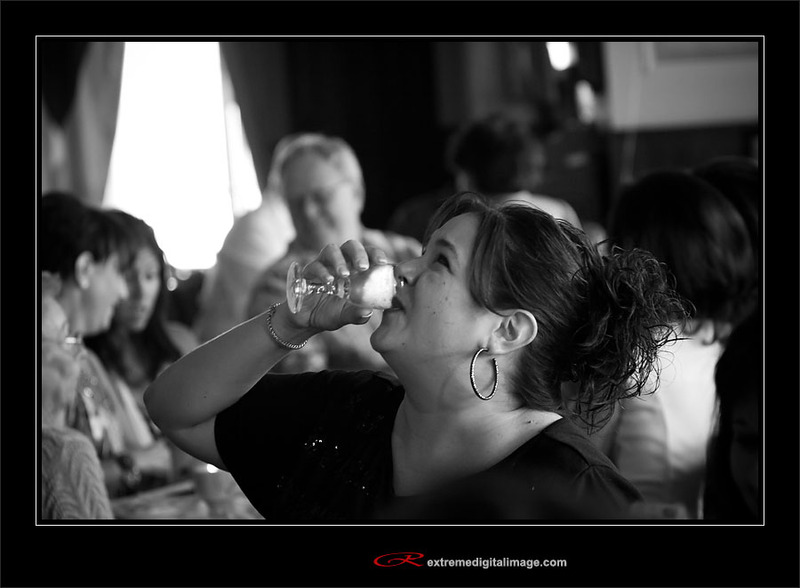 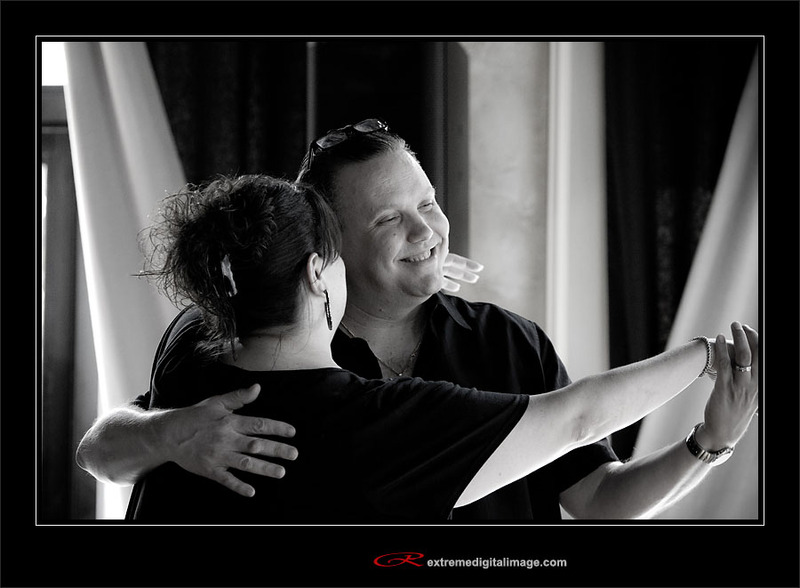 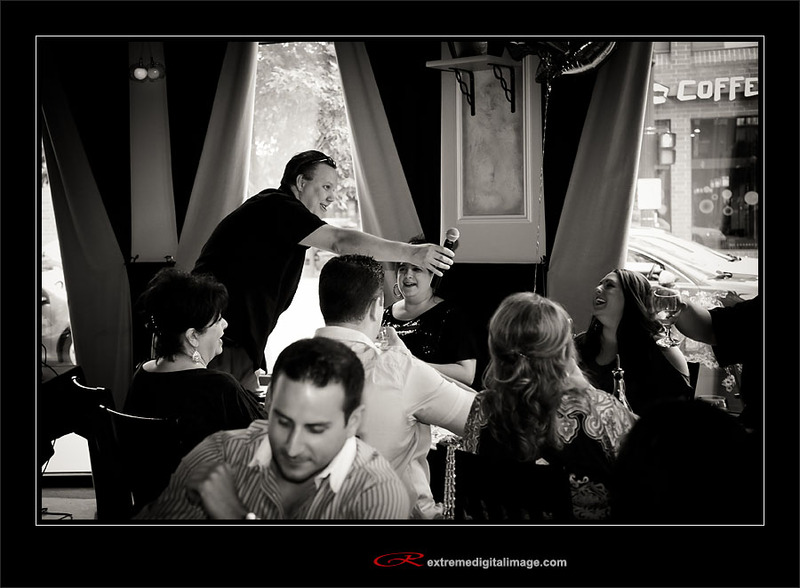 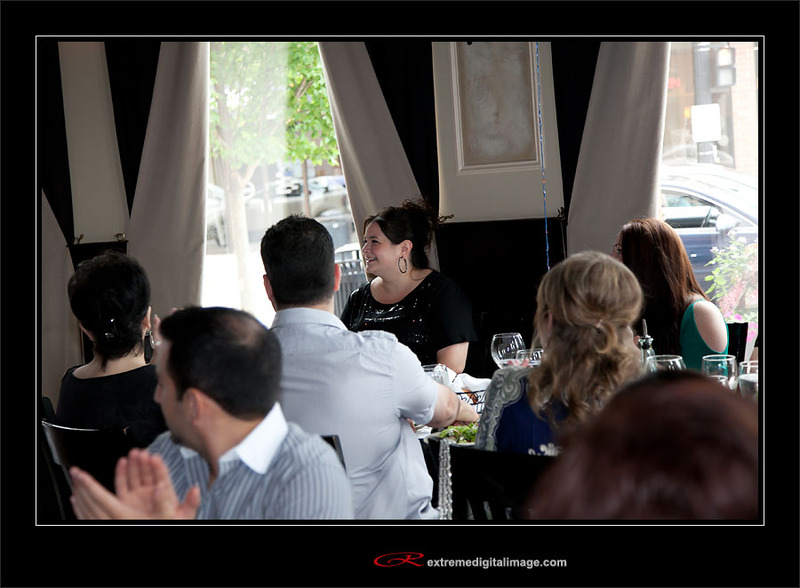 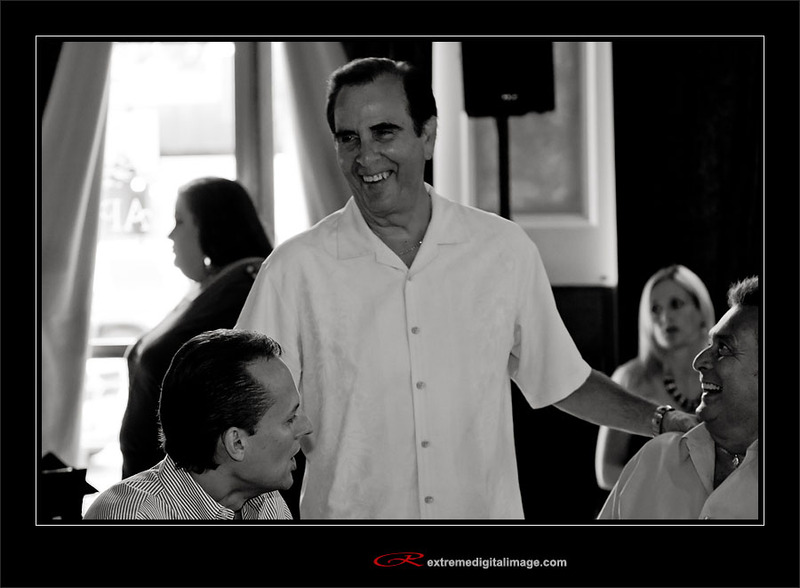 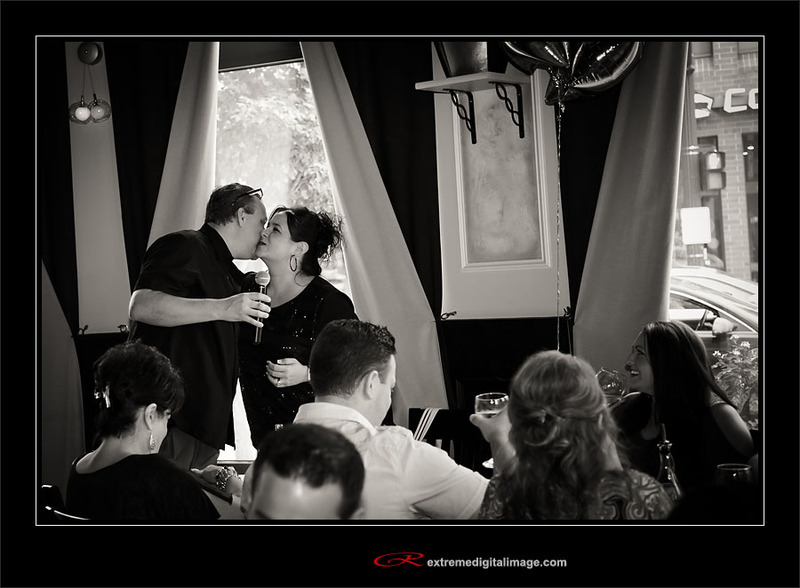 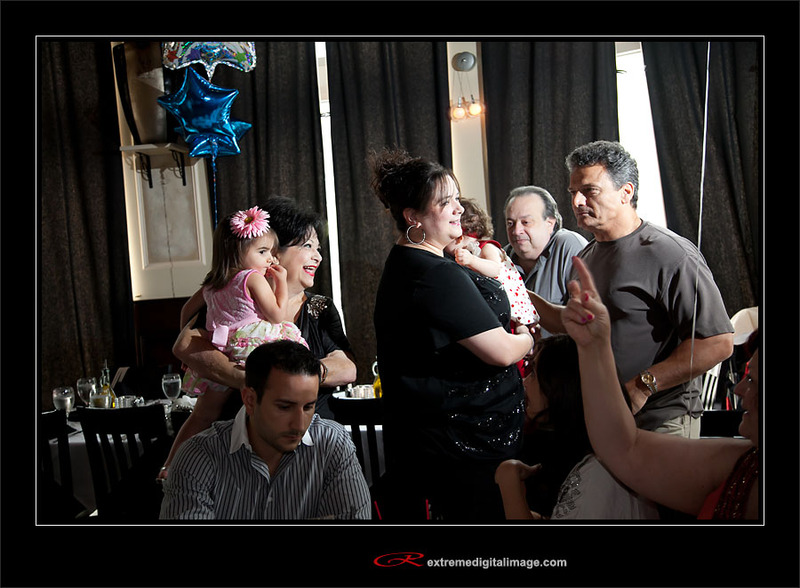 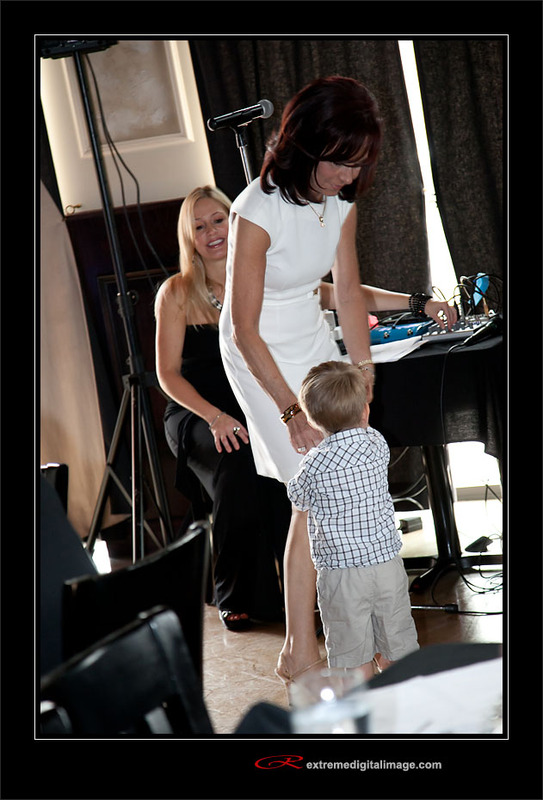 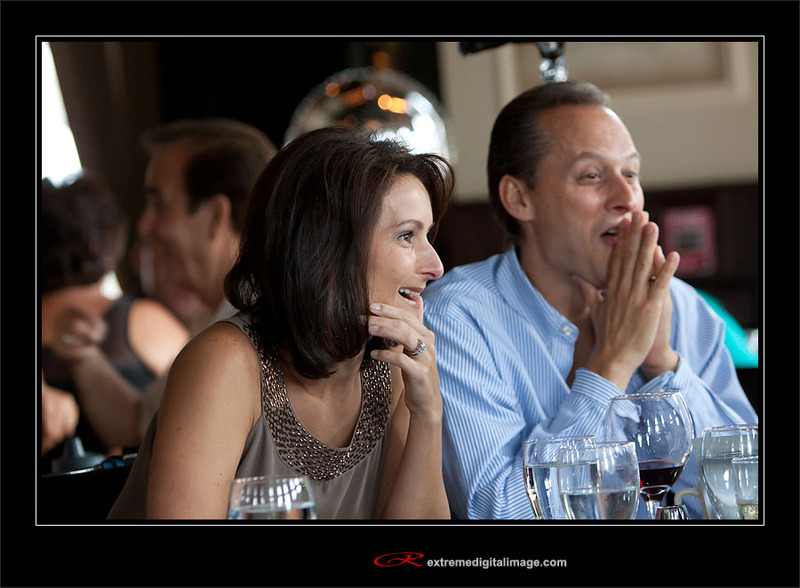 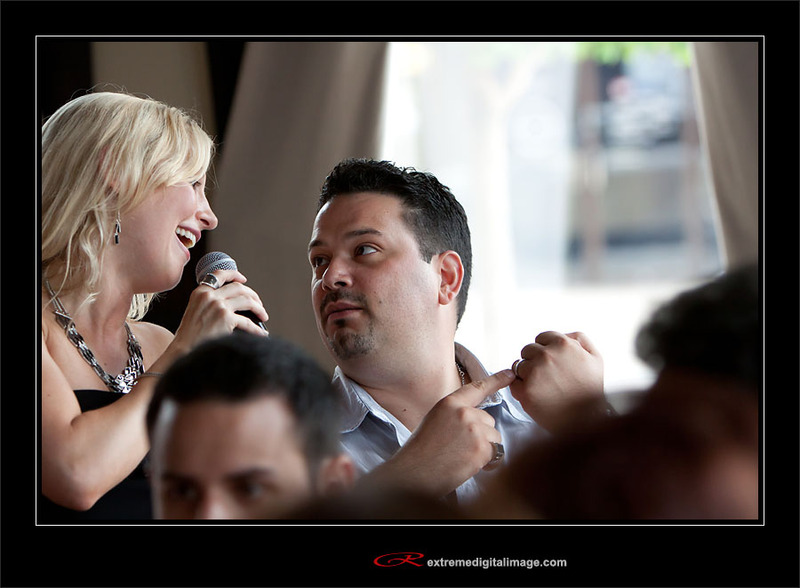 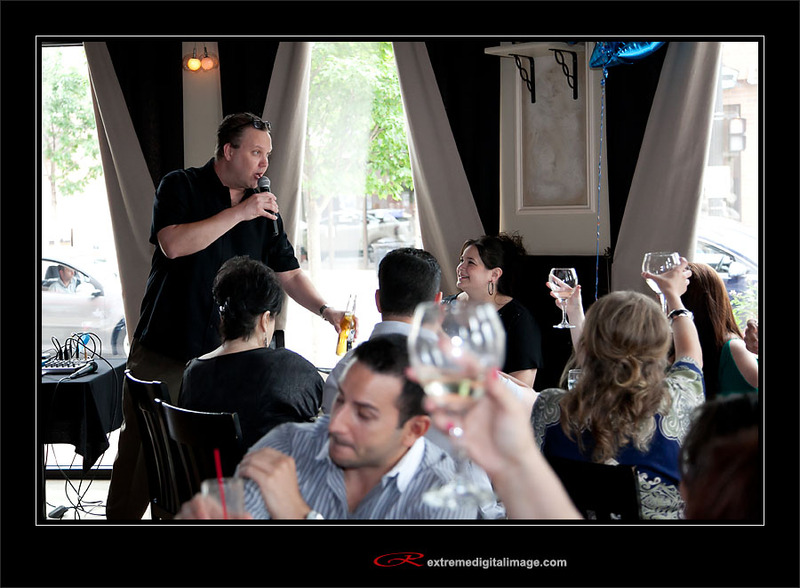 Dan planned an amazing surprise birthday party for Dina at Capri restaurant in Downers Grove. 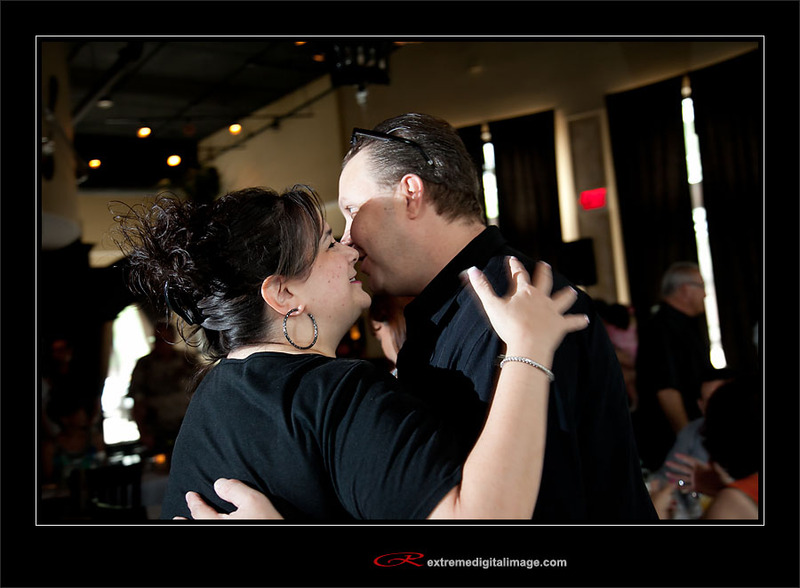 To say she was surprised would be an understatement. 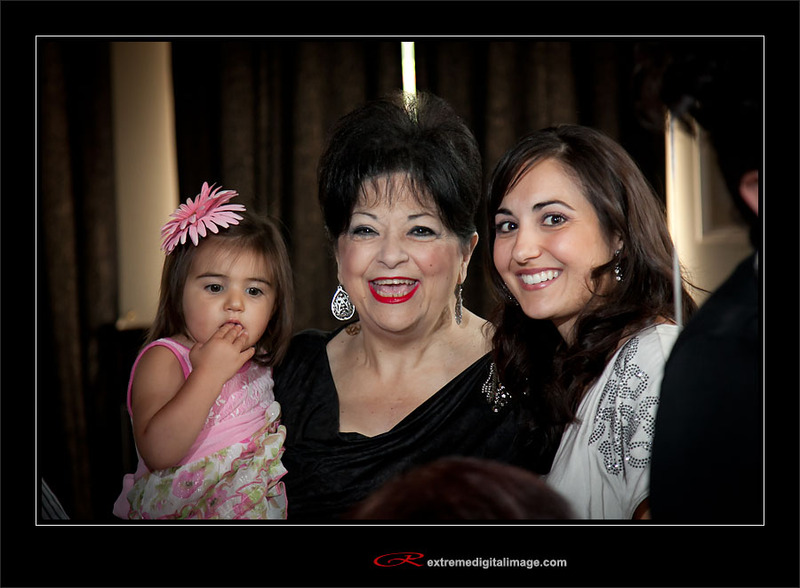 Here’s a few pictures from the day.